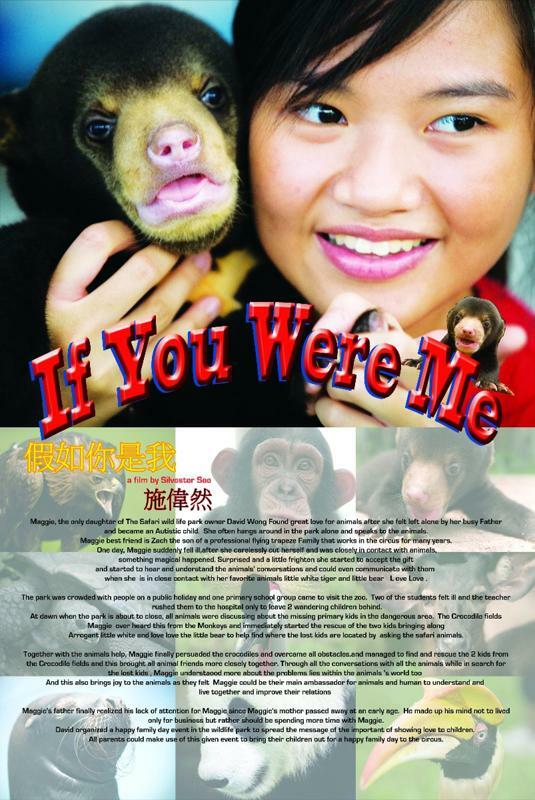 Maggie, the only daughter of The Safari wildlife park owner David Wong Found great love for animals after she felt left alone by her busy Father especially after her Mother passed away and became an Autistic child. She often hangs around in the park alone and speaks to the animals. At their circus show, Maggie met the son of a professional flying trapeze, Zachary and with their high interest with animals they became best friends. 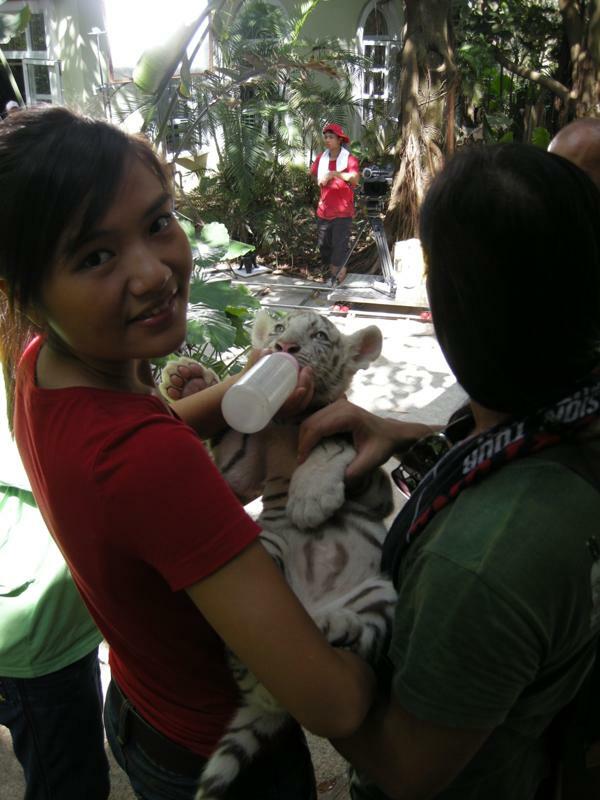 One day, Maggie suddenly, After visiting the monkeys and close contacts with all the animals, she found herself starting to hear and understanding the animals' conversations and she could even communicate with them when she is in close contact with her favorite animals little white tiger and little Malaysian Bear . When the park is about to be closing, all animals were discussing about the missing primary kids in the dangerous area. Maggie over heard this from the monkeys and hurried to rescue the two kids bringing her animal friends, Little White Tiger and Malaysian Bear with her. Together they overcame all obstacles during the journey and finally with most of the animal's help they managed to find and saved the 2 kids from the Crocodile fields and this brought all animal friends more closely together. 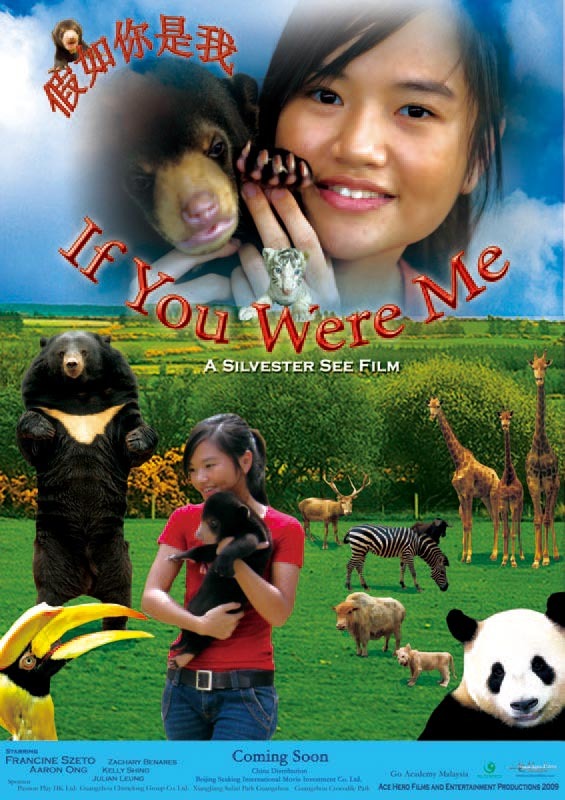 If U Were Me Is a Global Film Targeting for families and animal lovers with educations concern about World envoirnmental issues An absolute healthy Film for all families, This film gives opportunities to introduce all kinds of different animals from all over the world plus more, as they are actually seen acting together with the real actors in life in this film In this story they went through magical adventure visiting and inquiring information from all different endangered animals in the Zoo hoping to rescue 2 lost Kids in time before they fell to the Danger Zone, the Crocodile fields! 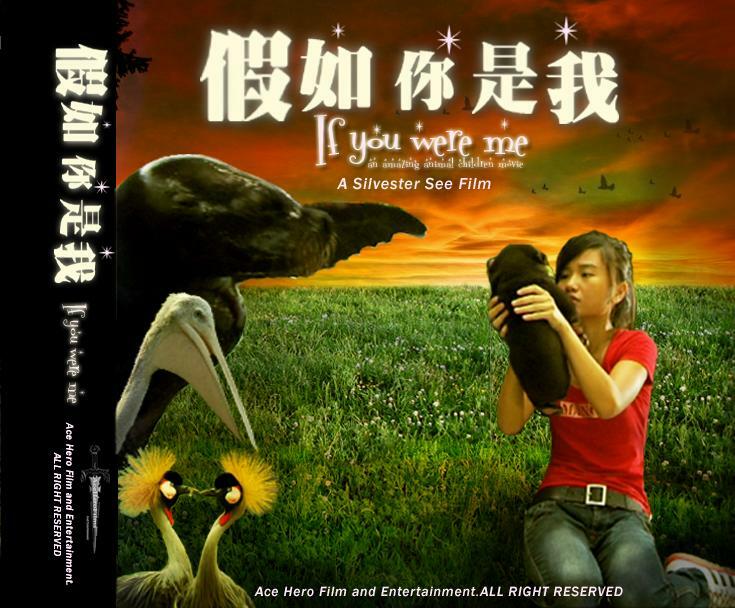 This film productions is first of this Kind in Asia and the Chinese world Using the latest technology of CGI for most of the animals performances As well as magical moments effects in the film.